There is so much to see and do in the city of Barcelona! As young travelers, sometimes budgets are running a little tight on trips. Don’t worry! 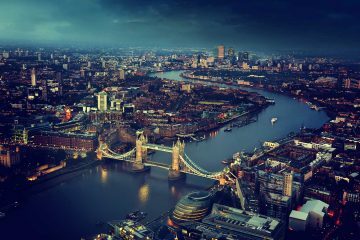 It is still possible to travel for cheap, just follow Misako and Lucy’s advice. Sometimes the best way to explore is to just wander. That’s exactly what Lucy and Misako did during their time in Amsterdam. They let their curiosity take over and found some wonderful gems along the way. Find out some of the best places they recommend to the next curious traveler. 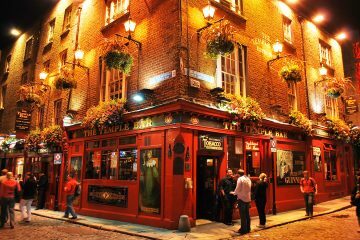 Whether you’re studying abroad in or visiting Dublin this Pub Crawl is a must! Check out all of the best spots in the area for an epic day of pub crawling! Are you worried about making friends while traveling solo? Denae explains how she met people from all over the world to accompany her on her solo traveling adventures! Discover the must-eats of the awe-inspiring, scenic city of Copenhagen. From indulging in true danish breakfast at St. Peter’s Bakery to enjoying a picnic with a royal view at Rosenborg Castle, this guide has it all. A European road trip is on of the most exciting trips you can take, but the continent is a big and diverse place — and there are plenty of laws, tips and guidelines you should know before jumping in the car.